Montville Country Cabins has a huge range of options available as a combined wedding ceremony, reception and accommodation venue. It’s ideal for weddings of any size. 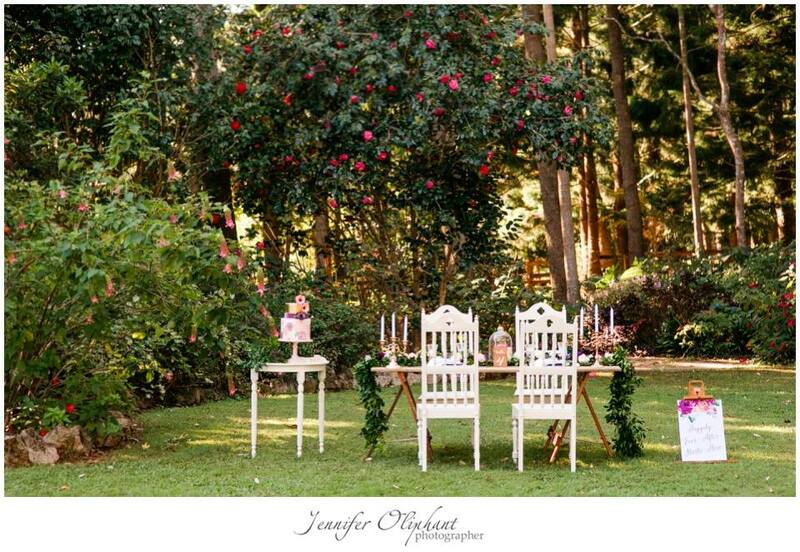 Whether your style is lakeside, garden party or more formal, with some great places amongst tall trees for pretty wedding photos. With private self contained cabins dotted across the estate, there are many perfect locations to choose from. The Barn Sunshine Coast wedding venue takes full advantage of natural light and valley views over the property. Large windows and double doors that open onto an expansive deck provide scenic views of the picturesque surrounds. At Montville Country Cabins there is no minimum number, meaning that your guest list can be as small and intimate as you choose. You can have a candlelit celebration for small number of guests in The Barn, or celebrate with a larger group (up to 75) under a marquee in our beautiful gardens. Visit our Montville Country Cabins website for a complete view of our wedding venue and accommodation services and packages. Email us in the field at right – please ensure you add our business name to the email. Or Phone 07 5494 9484 for a chat.